I wanted to point our some factual inaccuracies that are in this post about my father and grandfather. 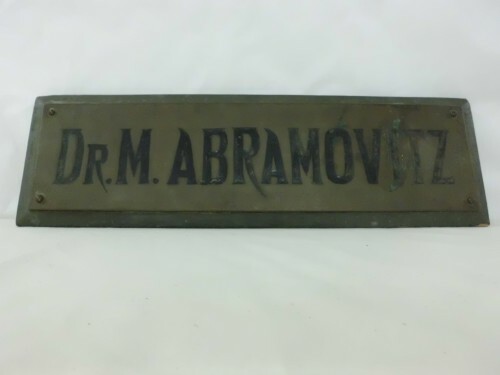 My father Leonard Abramovitz was born on 1/29/1911 (not 1906) and graduated from the University of Maryland Medical school in 1934 (not 1932). Please make these corrections in the blog.